We often do WordPress web design projects in which we build a WordPress website using a premium off-the-shelf theme. Before researching suitable WordPress themes, we always listen carefully to what the client is looking for. 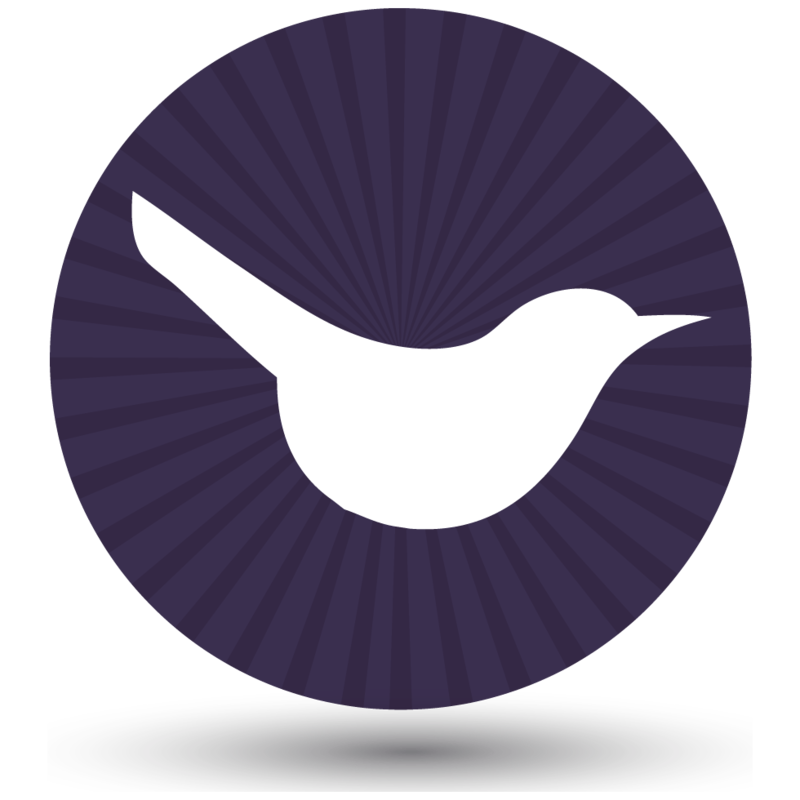 This helps us to find themes with the right features, as well as their desired look and feel. So I thought I’d put together a list of fantastic themes that tick all these boxes and are a great choice for 2014. 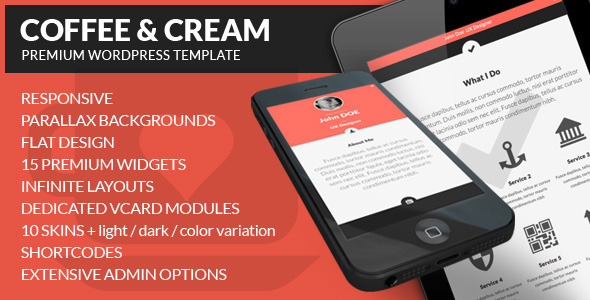 Coffee & Cream is a bold, modern theme with some impressive features to add wow factor such as scrolling parallax backgrounds. The design is very modern and flat, with clean lines and no clutter. There are two homepage layouts, both of which are effective and unusual. 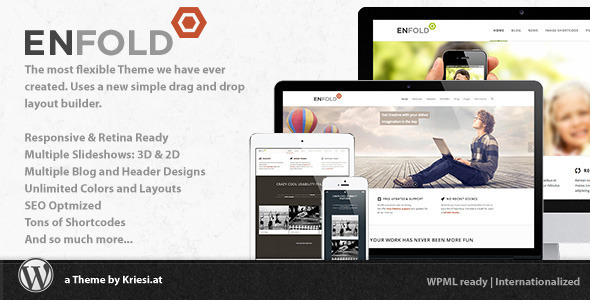 Enfold is a clean and very popular WordPress Theme designed for business websites and portfolio sites. The design is clean, modern and very adaptable to different businesses. It come with 18 predefined skins and well as the option to build a custom skin. 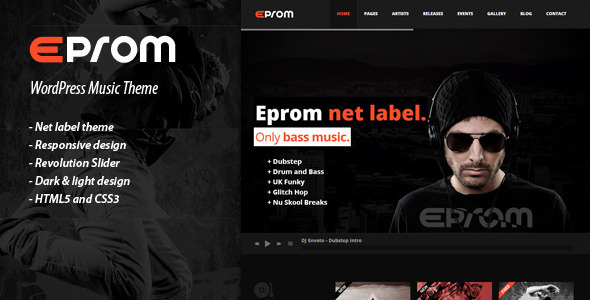 EPROM is a bold and striking responsive WordPress theme designed for the music industry. It’s very flexible and is available in either a light or dark skin (you’d probably want the dark skin). 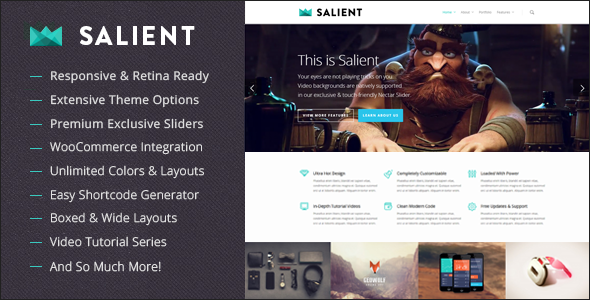 Salient is a popular theme with a slick and modern design, and plenty of impressive features. We have used it before and found it good to work with. 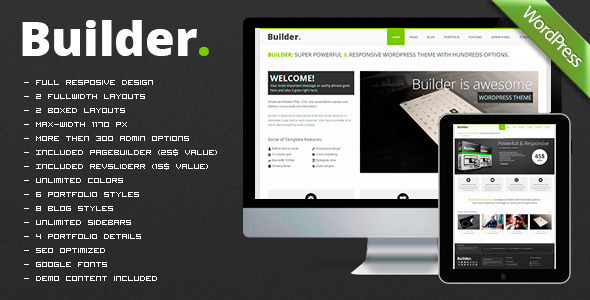 BUILDER is a flexible theme that favours a black and white colouring with an adjustable accent colour. This theme also comes with a pre-built sub header for a company slogan, which instantly tells people what the website is about. BigBang is a hugely flexible bestselling theme with a clean and modern design. It allows you to customise many design elements including the colours, although the layouts are a bit more limited. This theme has options to be presented in either ‘boxed’ or ‘stretched’ format (the more modern option) and has an in-built facility to include a banner headline above the Homepage Slider as seen on the demo, which is a good way to instantly explain what your site is about. Loads of colour choices, fonts etc. I would like to share one multi purpose theme which is Kosmic multipurpose WordPress theme. These theme is suitable for almost all types of websites. It has features such as one click demo installation, 20+ in-built shortcode, widgetized home page, multilingual translation ready etc.